We played an amazing wedding Ceilidh in the barn at Sledmere House last night – here are some pictures… to book The Hessle Ceilidh Band ring Quentin on 07877434739. 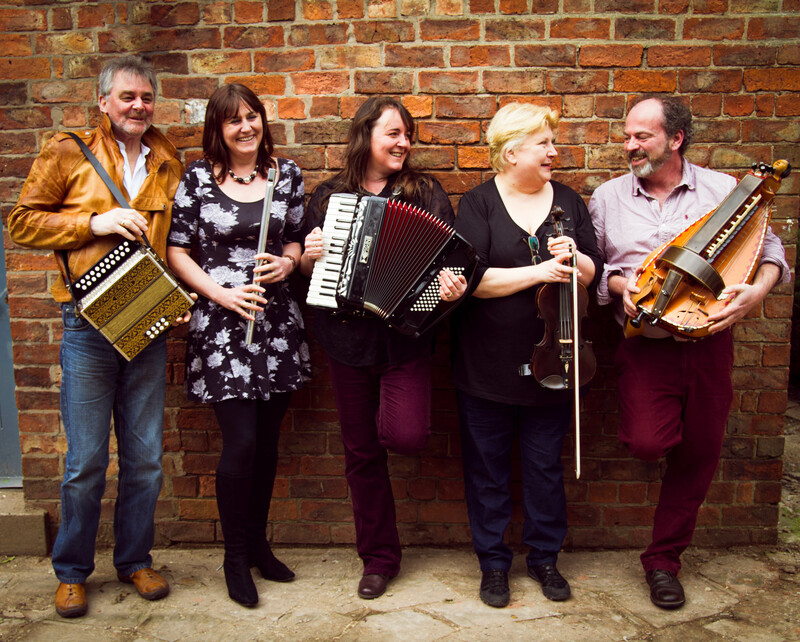 Hessle Ceilidh Band are based in the East Riding of Yorkshire near Hull. We are a five piece band including a dance caller. We play whistle, fiddles, recorders, melodeon, guitar, bass, piano, bagpipes, hurdy-gurdy and various percussion. Our gigs are vibrant and fun – but not for the faint of heart who don’t like a good old knees up!